The Rocket City Rowing Crew youth program is open to middle and high school youth from Madison County and surrounding areas. Most RCRC Juniors do not know how to row when they come to the program. 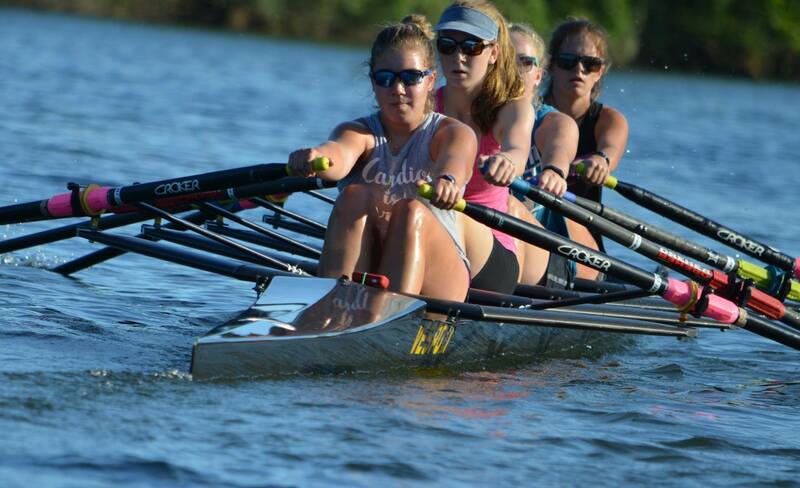 Participation in the RCRC Youth Rowing Program brings opportunity for our athletes to advance to distinguished Colleges and Universities, create successful careers and have fulfilling personal lives. Our junior alumni have gone on to excel in sports and in life having been, in no small part, directly influenced by the hard work, discipline, time management and goal setting skills they developed while being involved with our team.